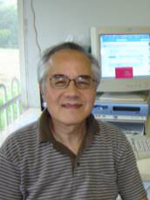 Steven actively guides each student through these programs with additional materials/study notes and instructions in the use of the English - Chinese dictionary. 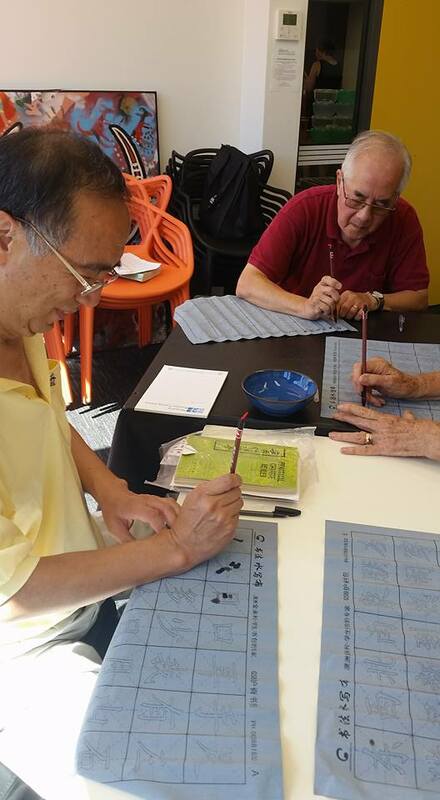 With his extensive knowledge of Chinese history, philosophy and language, each student is encouraged to seek the origins of the formation of the Chinese characters and to apply their new skills to everyday use of the language. This course will prepare each student to research the Chinese language and eventually become independent from the tutor.